Product information transparency is top of mind among consumers. A recent survey from Label Insights reveals a whopping 94 percent of respondents are likely to be loyal to a brand offering complete product information. 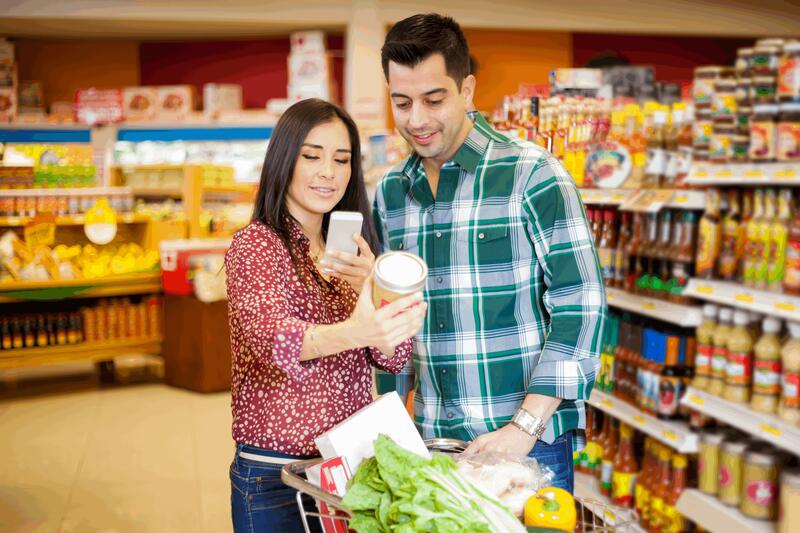 This confirms what many in the food industry have known to be true: consumer culture is driving forward an important revolution in the way brands communicate to their customers. Consumers today have done their “homework” on various products to ensure what they buy aligns with their lifestyle choices such as gluten free diets, or a commitment to buying only locally sourced products. As a result, brands and retailers are looking for ways to assist during the purchasing process and become a helpful ally to support consumer goals and grow their businesses. The industry’s most forward-thinking leaders can see enhancing consumer engagement is key to building long-term loyalty and sales success. Many see interactive product packaging as a way to differentiate themselves from the competition and deliver on consumer demand for a convenient way to immediately access comprehensive and accurate information. Let’s take a look at some key drivers to support the need for enhanced consumer engagement via product packaging and the ways some retailer and brands are already testing new technologies.